Amber & Danny are married! 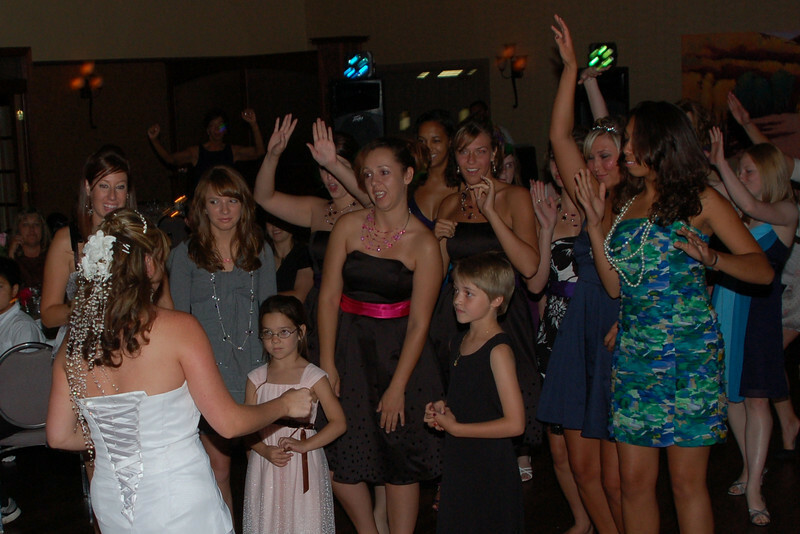 August 14th, 2010, at The Pueblo Country Club. Amber Kraus and Danny Packard celebrated their Colorado wedding at the Pueblo Country Club. God bless you, Mr. and Mrs. Packard, and keep you for many happy years together.